The first Paris FP&A Board will take place on the 28th of May 2019 to debate the popular subject of global trends in modern Financial Planning and Analysis (FP&A). The International FP&A Board was created in London (UK) in 2013 to guide the development and promotion of best practices in Financial Planning & Analysis (FP&A). Since then, the Board chapters were successfully established in 21 cities and 14 countries across Europe, the Middle East, Asia, Australia, and North America. Their aim is to identify and support new global trends, valued skill sets and leadership practices in modern corporate Financial Planning & Analysis. The FP&A Board is exclusive to senior finance practitioners in active employment (at CFO, FD and Head of Finance levels). Please note that places for the Paris chapter are limited. We are inviting only 25 participants to join the event. The meeting is complimentary, vendor-agnostic and by-invitation-only. The event will take place on the 4th floor. Participants need to bring an ID to enter the building. Parking options are available here. 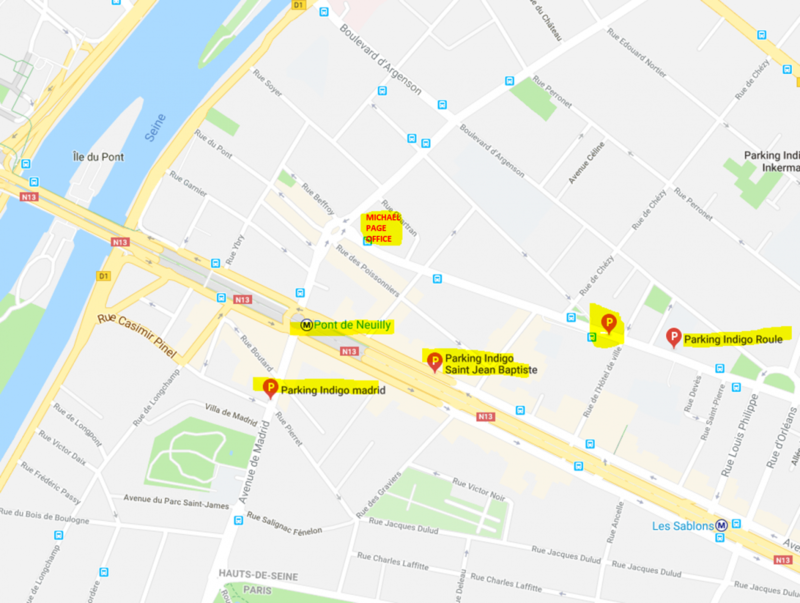 The nearest subway station is Pont de Neuilly (ligne 1). Participation in all FP&A Board meetings is complimentary and exclusive to finance practitioners at CFO, FD, and Head of Finance level who are in active employment at large, local and international companies. We cannot confirm the registrations of vendors, salespeople, consultants or unemployed.